The Supreme Court has settled an important question of law in the Trademarks Act, in its decision in Patel Field Marshal Agencies Ltd vs PM Diesels Ltd and others. A division bench of Justice Ranjan Gogoi and Justice Navin Sinha dealt with the interplay between sections 46 & 56 on one hand, and sections 107 & 111 on the other hand of the Trade and Merchandise Marks Act 1958. Section 46 in 37 Chapter VI of the 1958 Act contemplates removal from the register of any registered trademark, inter alia, on the ground that the same was registered without any bona fide intention of use and, in fact, such mark has not been used up to one month prior to the date of the application for removal or that for a continuous period of five years, there has been no bona fide use of the mark. 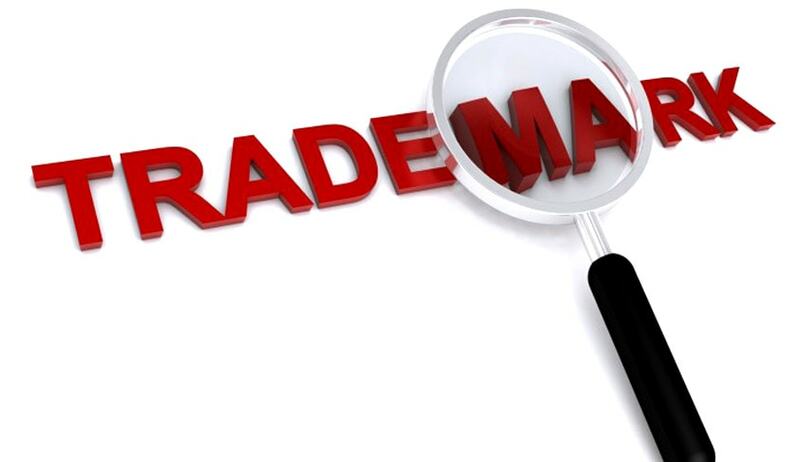 Chapter VII of the 1958 Act deals with rectification and correction of the register of trademarks. Under Section 56, the tribunal, (registrar or, as the case may be, the high court), on application, may cancel or vary the registration of a trademark on the ground of any contravention, or failure to observe a condition subject to which registration was granted. In cases where in a suit for infringement of a registered trademark, the validity of the registration of the trademark is questioned either by the plaintiff or by the defendant, Section 107 of the 1958 Act provides that an application for rectification shall be made to the High Court and not to the Registrar notwithstanding the provisions contained in Section 46 or Section 56 of the 1958 Act. Section 111 of the 1958 Act deals with “stay of proceedings where the validity of registration of the trade mark is questioned”. The aforesaid provision of the 1958 Act provides that if a proceeding for rectification of the register in relation to the trademark of either the plaintiff or the defendant is pending before the registrar or the high court, as may be, and a suit for infringement is filed wherein the aforesaid plea is raised either by the defendant or by the plaintiff, the suit shall remain stayed. Section 111 further provides if no proceedings for rectification are pending on the date of filing of the suit and the issue of validity of the registration of the plaintiff's or the defendant's trade mark is raised/arises subsequently and the same is prima facie found to be tenable, an issue to the aforesaid effect shall be framed by the civil court and the suit will remain stayed for a period of three months from the date of framing of the issue so as to enable the concerned party to apply to the high court for rectification of the register. Section 111(2) of the 1958 Act provides that in case an application for rectification is filed within the time allowed the trial of the suit shall remain stayed. Sub-Section (3) of Section 111 provides that in the event no such application for rectification is filed despite the order passed by the civil court, the plea with regard to validity of the registration of the trademark in question shall be deemed to have been abandoned and the suit shall proceed in respect of any other issue that may have been raised therein. Sub-section (4) of Section 111 provides that the final order as may be passed in the rectification proceeding shall bind the parties and the civil court will dispose of the suit in conformity with such order insofar as the issue with regard to validity of the registration of the trademark is concerned. The legislature while providing consequences for non-compliance with timelines for doing of any act must be understood to have intended such consequences to be mandatory in nature, thereby, also affecting the substantive rights of the parties. This is how Section 111(3) of the 1958 Act has to be understood. That apart, it is very much within the legislative domain to create legal fictions by incorporating a deeming clause and the court will have to understand such statutory fictions as bringing about a real state of affairs between the parties and ushering in legal consequences affecting the parties unless, of course, there is any other contrary provision in the statue. None exists in the 1958 Act to understand the provisions of Section 111(3) in any other manner except that the right to raise the issue of invalidity is lost forever if the requisite action to move the High Court/IPAB (now) is not initiated within the statutorily prescribed time frame. It was also held that “by virtue of the operation of the 1958 Act, the plea of rectification, upon abandonment, must be understood to have ceased to exist or survive between the parties inter se. Any other view would be to permit a party to collaterally raise the issue of rectification at any stage notwithstanding that a final decree may have been passed by the civil court in the meantime”. While arriving the said conclusion, the court disagreed with the full bench decision of the Delhi High Court in Data Infosys Limited and Others Vs. Infosys Technologies Limited 2016 (65) PTC 209 Delhi FB, which had held that a party could independently pursue procedure for rectification of trademark even if that issue was abandoned in the suit. Even though the court was dealing with the 1958 Act, it was clarified in the decision that the interpretation given will be applicable to the pari materia provisions of the Trademarks Act 1999 as well.